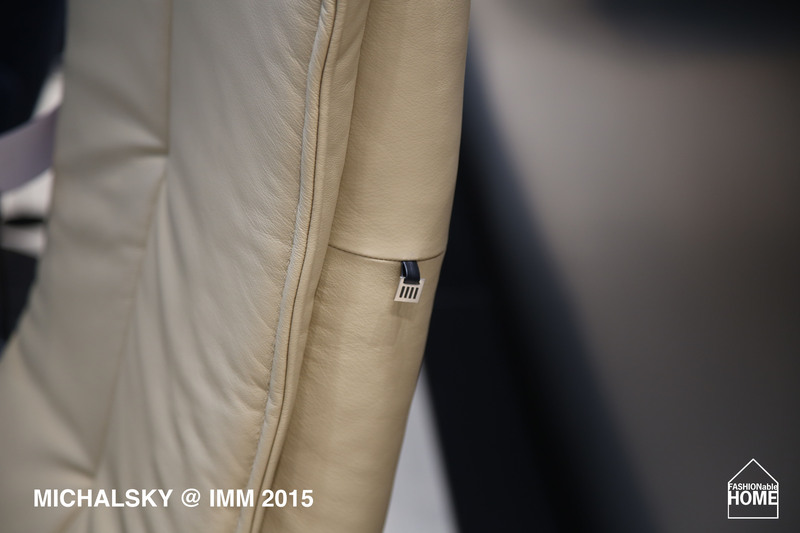 MICHALSKY LIVING Sofas @ IMM 2015 – Has anybody got a reason why? MICHALSKY continued their sofa collection with more of the same rather faceless designs we saw last year. What is the difference to the other Polipol-Models (this was the name of the licensor)? Is it the discrete labelling? The bog-standard colours (sadly the cool metallic fabric of the premiere was lost in the market launch)? This entry was posted on February 6, 2015 by Chef de Cuisine in Fairs, Home Collections and tagged Cologne 2015, Fair, Furniture, Home collection, IMM, IMM 2015, Michalsky, Sofas.